Supports both Fire TV and Fire TV Stick. 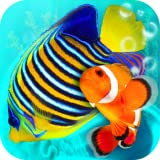 This free version is limited to 5 fish and could not be changed. Upgrade to the full version to get all the features. This was pretty cool. I let my grandson watch it for a few minutes before he was bored (and that's pretty good considering the attention span of a 15 month child.) You can push the button on the fire stick and feed the fish. 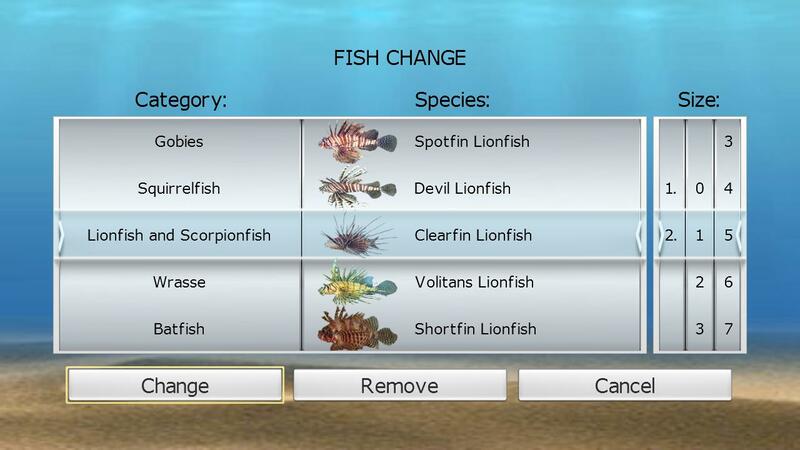 If you want more fish, backgrounds, etc... you can purchase upgrades but the free version works. 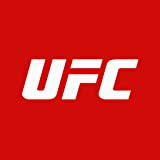 I purchased an Amazon fire stick and downloaded this channel APP along with many other channel app's. I wasn't aware I would be prompted for a review from Amazon for each channel downloaded (or I wouldn't have downloaded 90% of them.) If there are no previous words to this paragraph and a three star review, then it is obvious I haven't had the time nor inclination to review the channel APP. I do often review items for seller discounts and therefore I am expected to leave reviews for every item purchased. The problem here is I didn't purchase any of these channel apps, they were all free for download and use. I will eventually get around to either reviewing each channel or deleting them from my Amazon fire stick, however when they are deleted from my fire stick the review requests remains. Due to the fact I am rated on my ability to leave a review for all my Amazon purchases, I must leave this wordy explanation for my review explaining the fact that I wish I had not been prompted for a review on a free channel app. The Amazon fire stick has been a good little functioning device that allows me to stream conventional shows over my home wifi and internet and although it's not the fastest device (click and wait sometimes) it does function as expected for a small HDMI stick over wifi. I only wish there was a way to disable the requests for reviews on free channel apps. This app does not work on my Fire 4K stick. When it runs it just has a black screen with rectangles floating around. It works fine on my older fire TV devices. 5.0 out of 5 starsPerfect background company while concentrating. 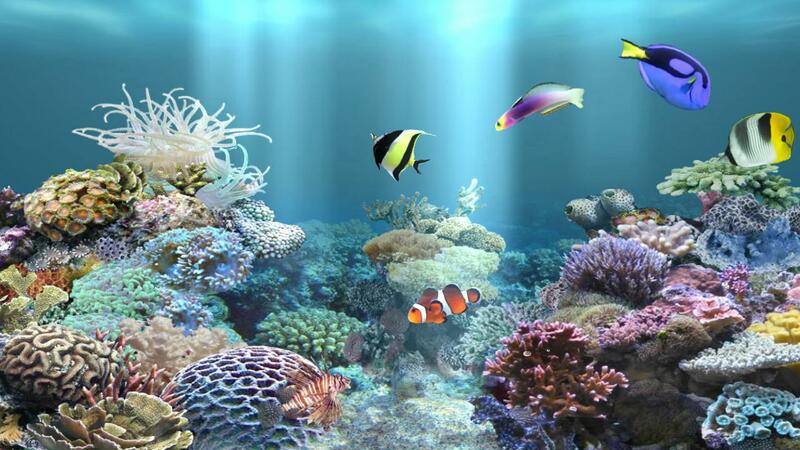 This Aquarium is the perfect background company while concentrating on my tasks at hand. Our world is so chock full of white noise silence and darkness are too deafening and can drive us mad. We need just enough sound and light to drown it out with concentration. Humanity is a mess, but it works for me. Voila! 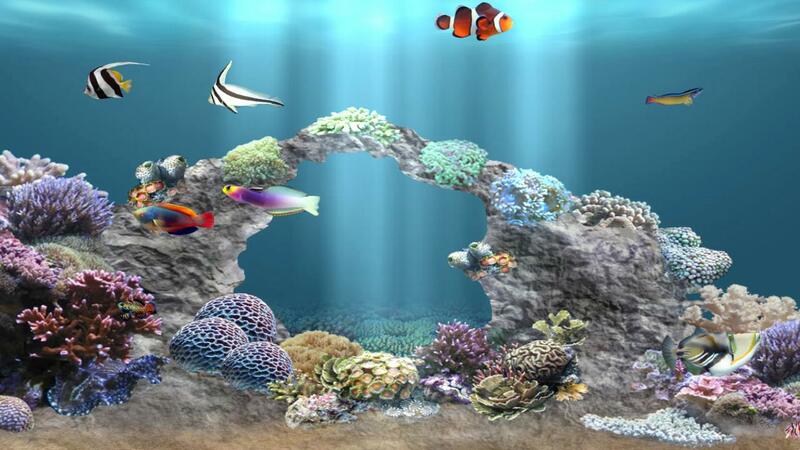 A little disappointed in the fact that it only has a few fish and unless you purchase it the aquarium looks cheesy. 5.0 out of 5 starsSpend A Little, Get A Lot More! 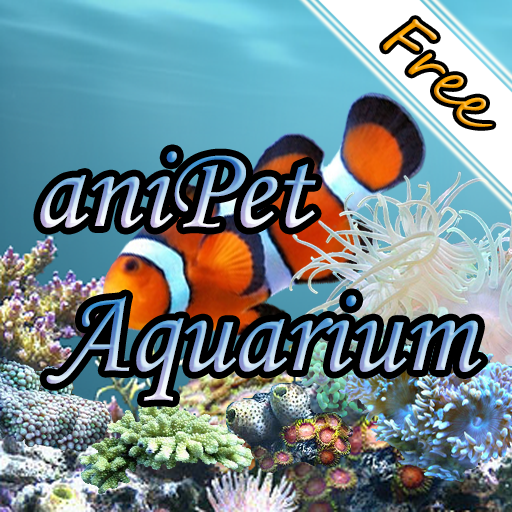 Excellent fish choices... Over 100 choices with up to 20 fish in your tank, You can make your tank as realistic as possible. 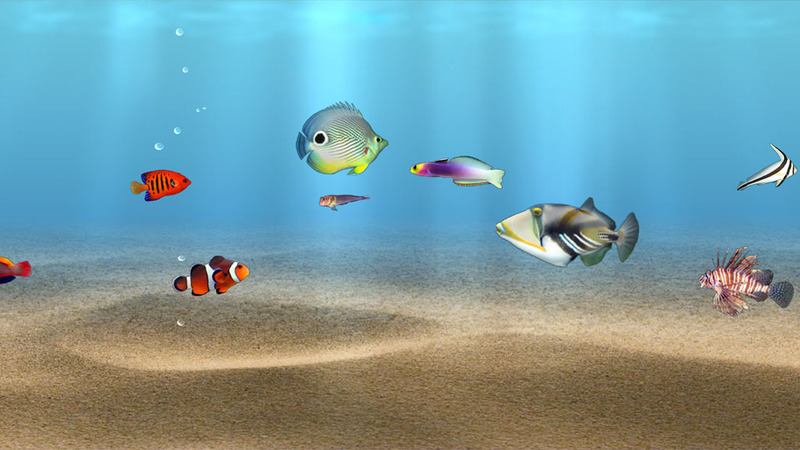 With three different tank designs, you can size the fish to your liking. The fish can die if you don't feed them enough. You can make the fish grow to maturity in 30 days or realistically in 300 days. 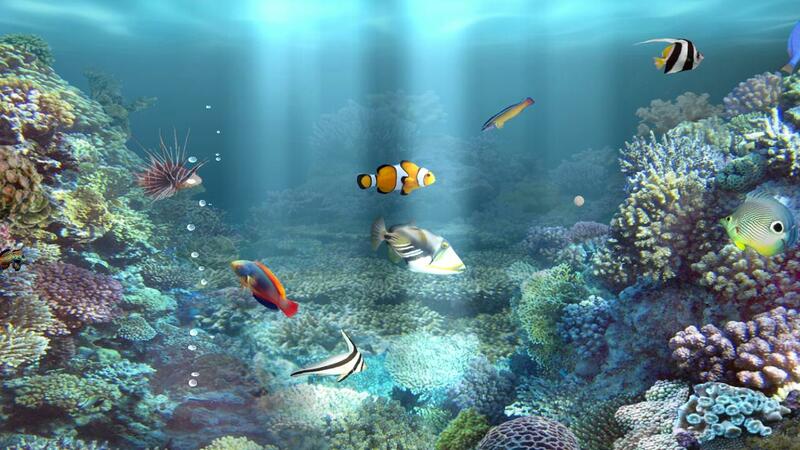 Basically a virtual saltwater aquarium in HD, without the mess. 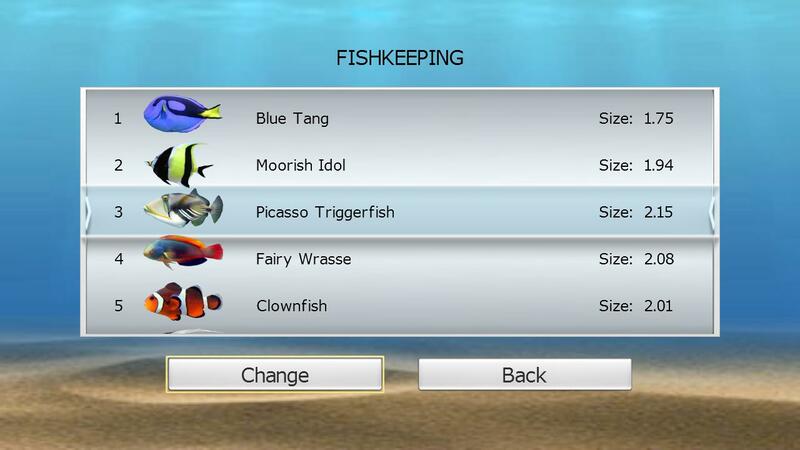 The program even allows you to breed new baby fish. 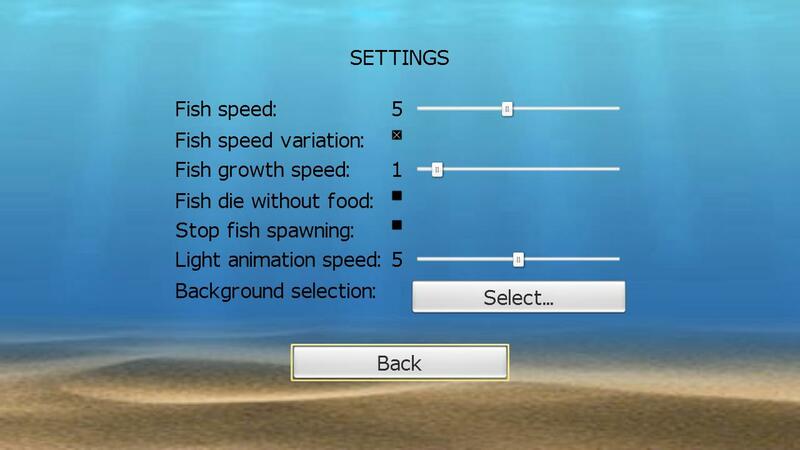 The app comes as a free version (only 5 fish maximum and no special settings except sizing the fish) and the full version which allows you to do all the settings I mentioned above. 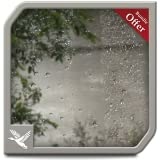 That's the version that I have and it's well worth it, especially at $1.99 ...from the App Store.